Industries in which power consumption is a major expense need solutions that make them more profitable. 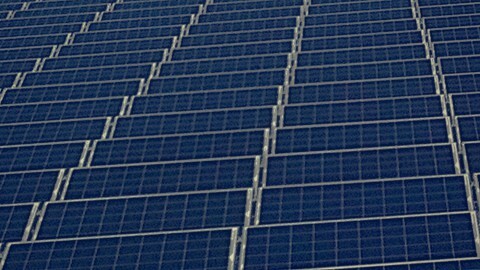 Solar panels are an inexpensive bet that do not interfere with the industrial activity of the building, require minimal maintenance and ensure an optimum return on investment. The solar rooftops are photovoltaic assemblies installed on building roofs, making efficient use of the available space. 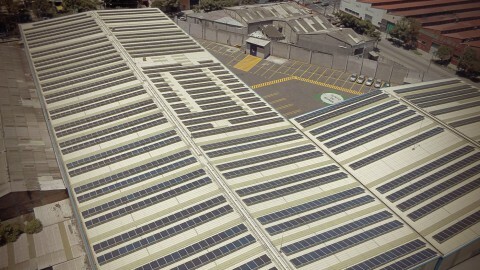 The roofs of industrial buildings are dead assets that can offer high returns, saving on energy bills. Our engineering team has worked on rooftops of all types and is able to analyse and provide the most efficient solution for your business. 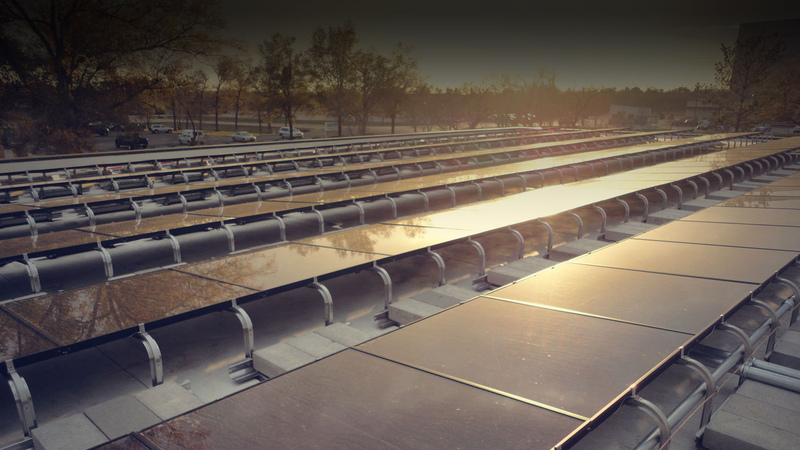 We are experts in photovoltaic projects and we work vertically throughout all the processes to deliver a turnkey solution suited to your needs. Over 30 rooftops connected in Europe and America. We present some of them to you here. Building the sustainability of the world’s largest city. Our largest rooftop installation in Spain. 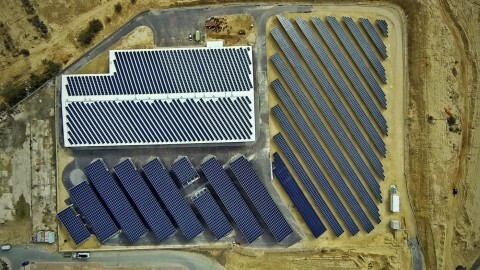 The largest rooftop facility built by the Solaer Group.